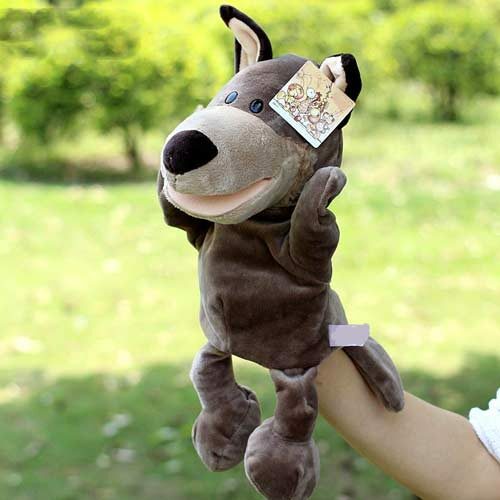 Soft Plush NICI Lion Hand Puppets, Stands 30cm in height. 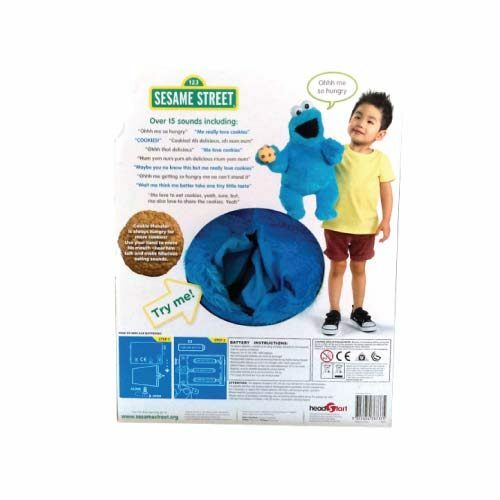 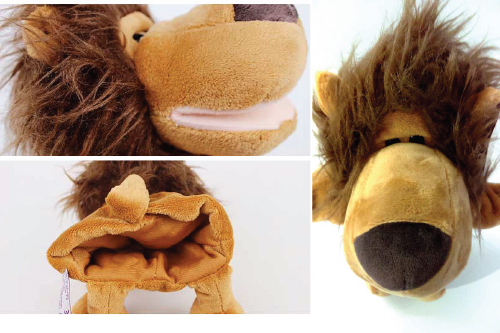 This soft and cuddly little lion will make the perfect friend for your baby – toddlers. 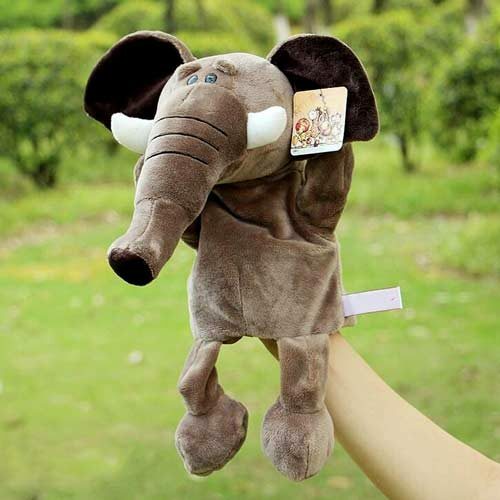 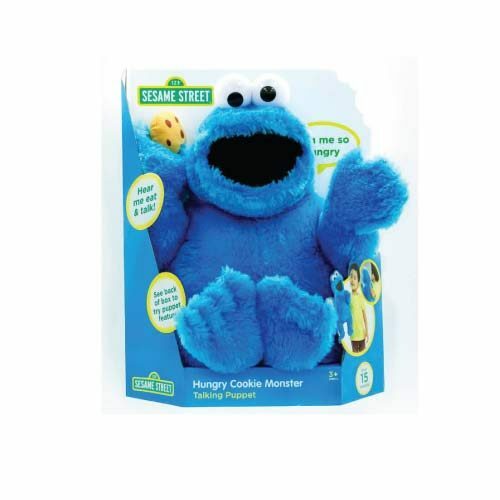 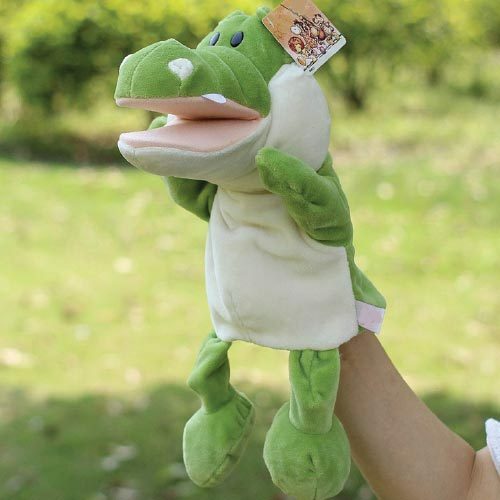 Soft Plush NICI Lion Hand Puppets makes a perfect friend for your baby or toddler. 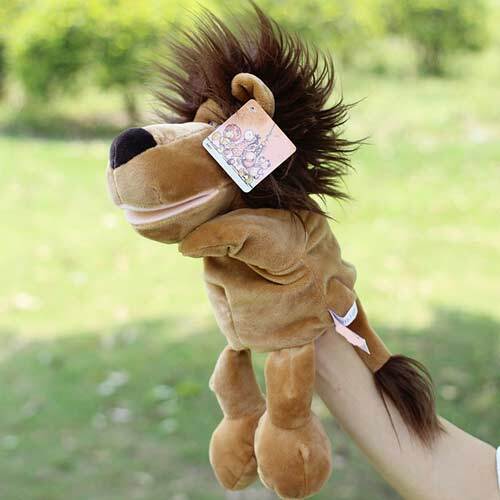 This Lion Hand Puppet is IN-STOCK and available with Free Shipping Australia Wide.